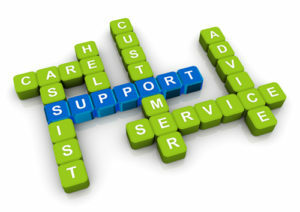 IbosimSolutions offers custom IT solutions for home or business. We offer comprehensive IT solutions ranging from website creation to custom software development. Managing complex server configurations on Linux, FreeBSD or Windows. We don’t stop with IT Support. If you’re tired of calling company “A” for one problem and company “B” for another problem, simply call us for both. If we can’t meet your needs, we’ll take care of finding someone who can. It’s our goal is to service all your technical needs. IbosimSolutions is a proud supporter of the open source movement.